I’m excited to announce that our pro-business, pro job growth entrepreneur learner's permit bill became law this week! 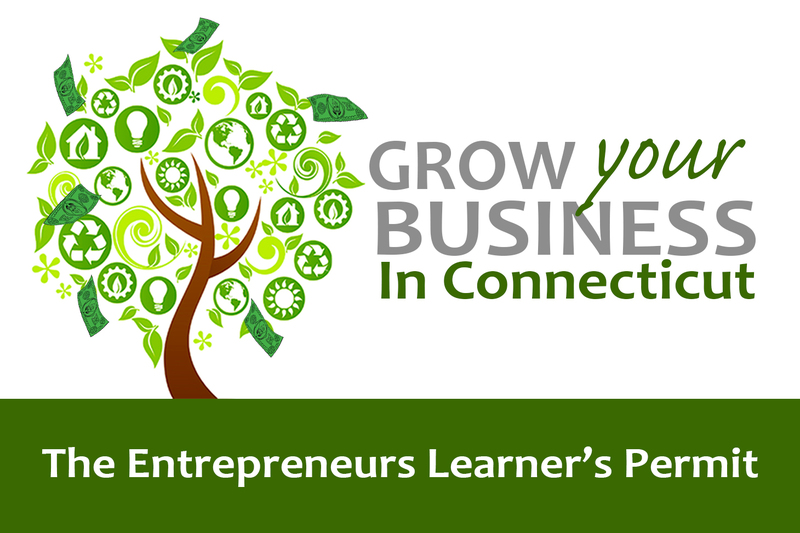 The pro-business, pro-job growth legislation establishes an Entrepreneur Learner's Permit pilot program to encourage and assist first-time entrepreneurs in certain business sectors by reimbursing them for state fees associated with forming a business. Our vision is to attract new businesses to Connecticut and to encourage entrepreneurship and job growth in our state.